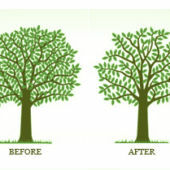 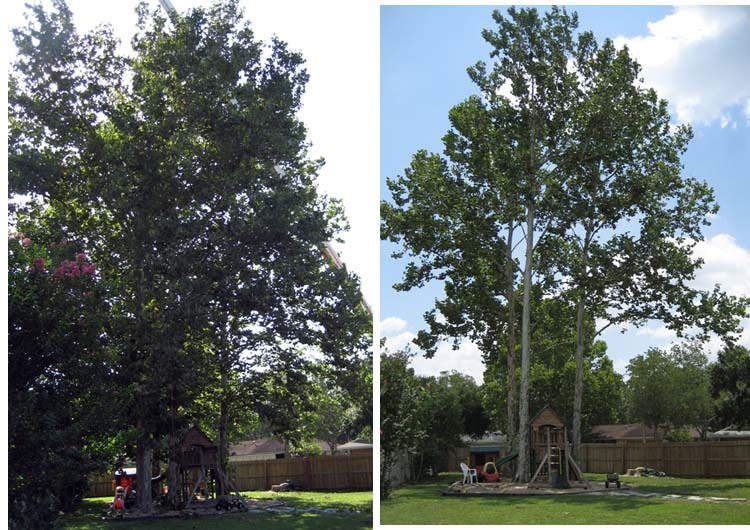 Crown thinning aims to reduce the overall density of a trees’ foliage (tree leaves). 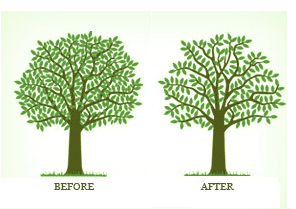 The first branches selected for removal would be those already compromised- either partially dead or decayed and those which are growing into positions rubbing against other limbs or those that are likely to rub against other limbs in the near future.After the clean up of bad branches is complete the climber can begin to focus on some of the healthy branches to continue thinning of the trees crown. 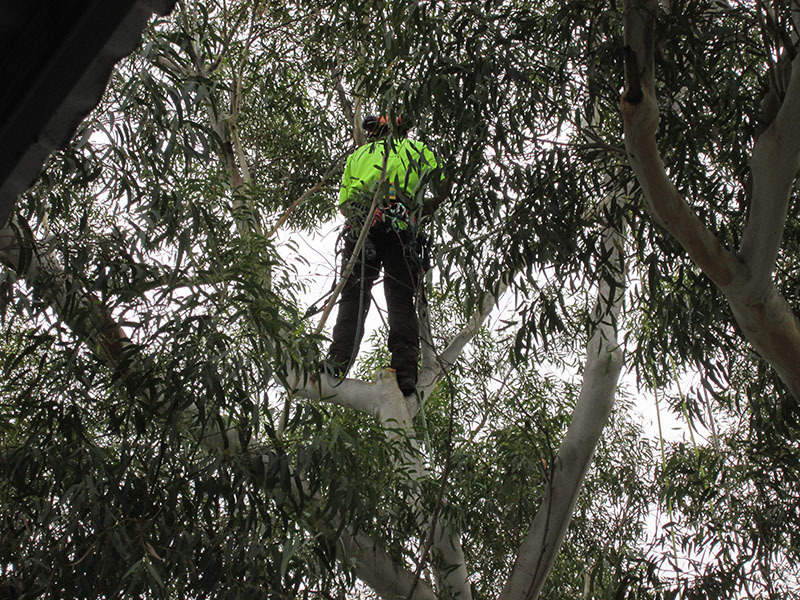 Having the work done prioritised in this fashion ensures the tree will not invest its energy maintaining branches that were not worth keeping and also prevents future structural issues caused by limbs that rub together. 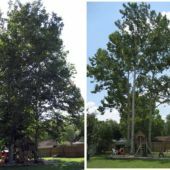 Limbs which rub against each other will become structurally defective and once grown out to a large size will be a major undertaking to remove. 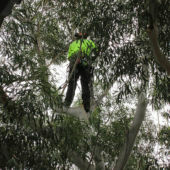 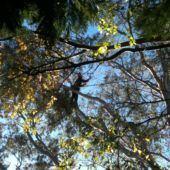 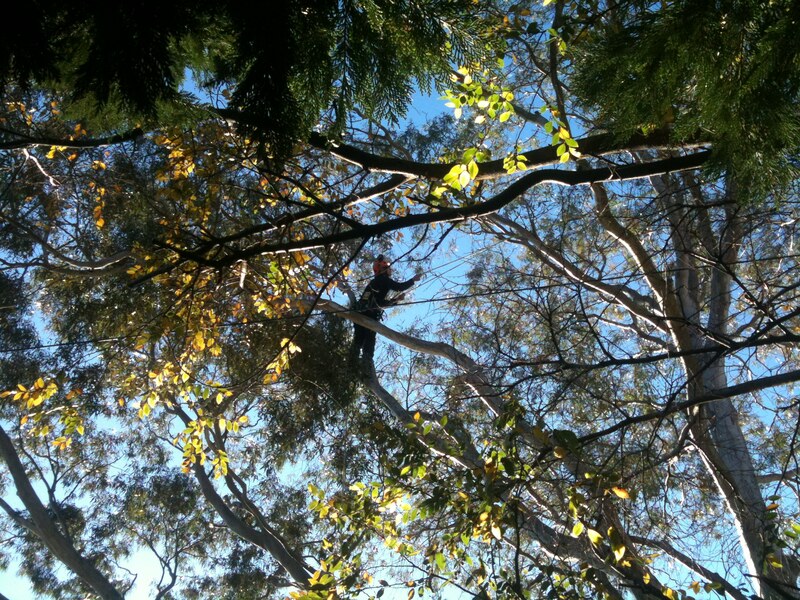 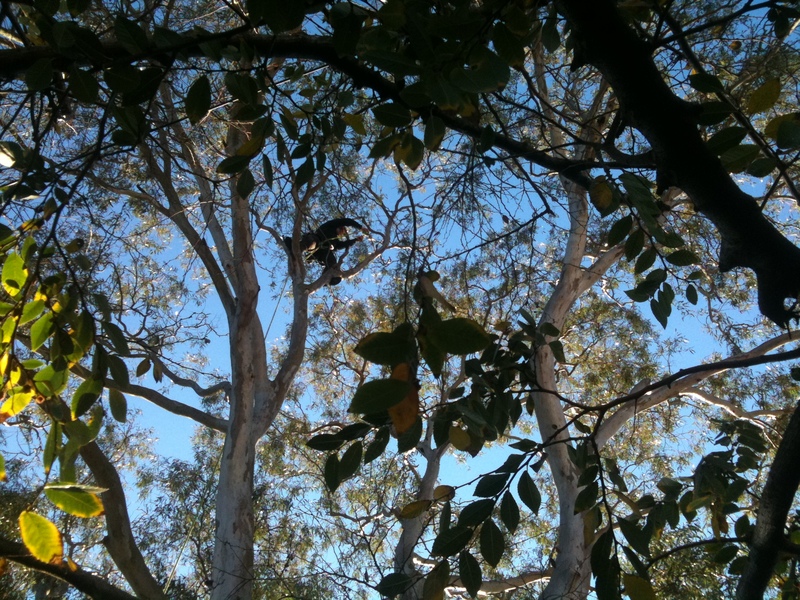 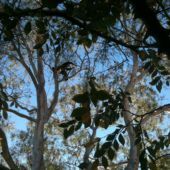 Tree thinning in Sydney is commonly performed to allow more filtered light to enter a garden, increase efficiency of solar panels, create small windows to enhance a view and to reduce the wind resistance of a tree resulting in reduced likelihood of failed limbs during times of high wind in Sydney. 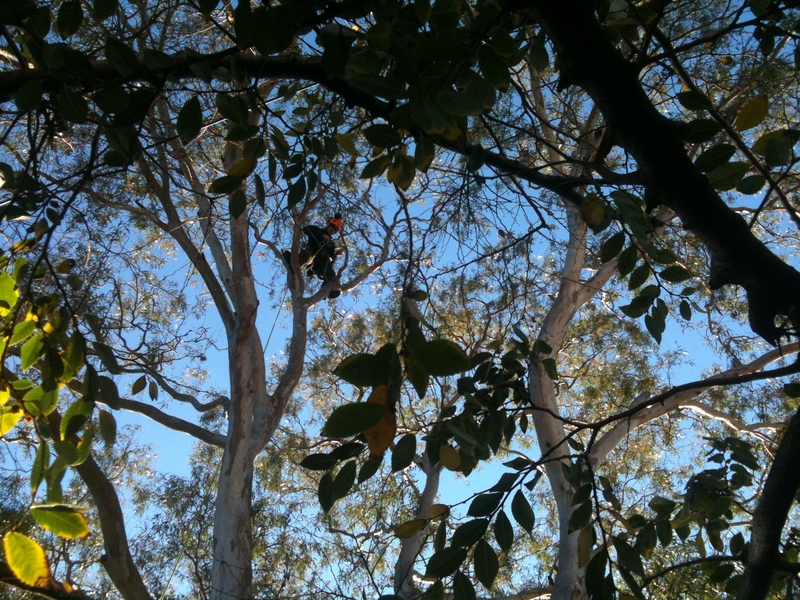 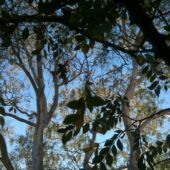 Crown thinning in Sydney is commonly carried out in conjunction with dead wooding as a regular (once every 1-2 years) maintenance procedure.